Short tours are becoming so popular now days in India as there are various spectacular destinations located around some big cities like Delhi, which can be visited in a day tour either by train or by road. And some of them can be covered in a day or two or more. To access such places from Delhi is very easy as frequency of flights and trains is very good from here. We can take up some places as good short tour destinations here. 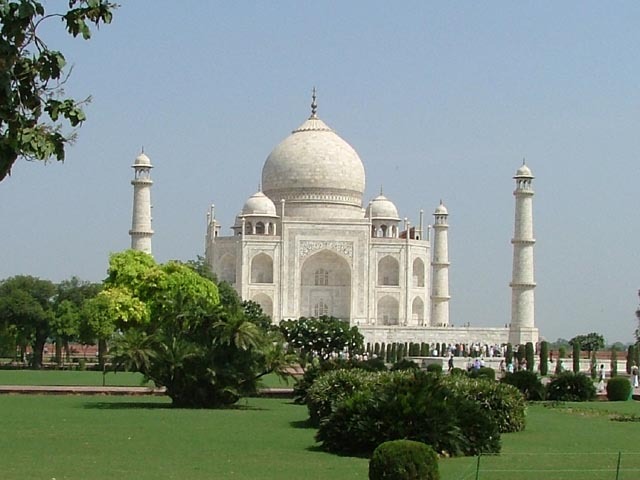 Agra: Same day Agra tour is very much in demand amongst day tours in India. Agra is easily accessible by road and by train from Delhi. City tour of Agra includes the visit of Taj Mahal, Agra Fort and Fatehpur Sikri. Foremost attraction of Agra is Taj Mahal during sightseeing tour, which is one of the wonders of the world built in 16th century by Mughal Emperor Shah Jahan. Stay here can be extended for an overnight or more days as per desire. Agra is the most visited monuments in India as well. Jaipur: Jaipur is 260 km away from Delhi and covers the distance in 5 hours by road, though there are very good connectivity of trains between these two historical cities available as well. It is often called as “Pink City” of Rajasthan. 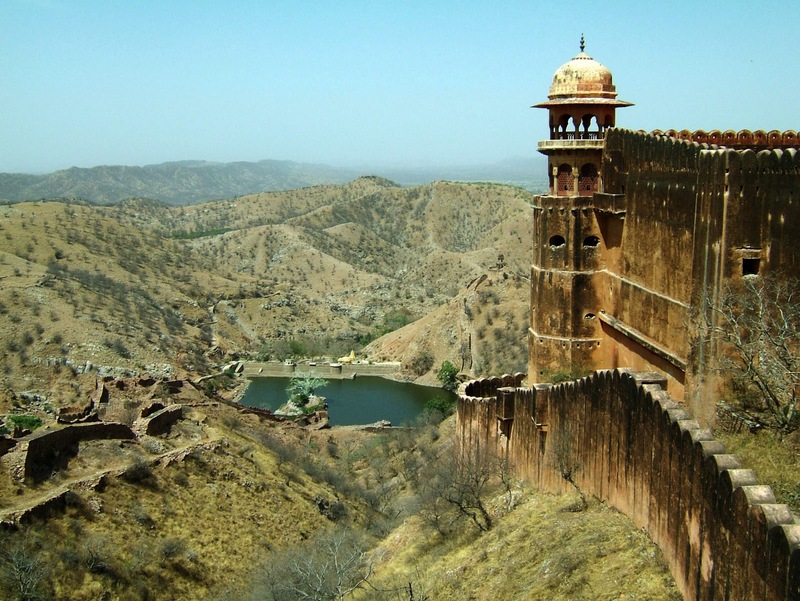 City is worth spending two to three nights as it offers vide range of tourist attractions such as the Amber Fort, City Palace, Nahargarh Fort, An ethnic Village – Chouki Dhani, Jal Mahal and Jaigarh Fort. Apart from monument, visitors get an opportunity to explore Jaipur’s traditional market on feet, which are painted red in colours. These are India’s most sacred cities in the lap of Himalayas. Haridwar is 200 km and Rishikesh is 230 km away from Delhi on way up to north India. There are very good network of trains between Delhi and Haridwar. Haridwar and Rishikesh can be covered in one day tour. These two places are considered as door to the most sacred four Dhams of north India (Badrinath, Kedarnath, Gangotri and Yamunotri). Countless temples and Ashrams can be seen here during city tour. Haridwar is located on the banks of river Ganges. Thousands of people come here and take holy dip in the river Ganges every day. Hindu’s biggest religious congregation Kumbh is also held here. Evening Aarti on the Ghats of Ganges in Haridwar and Rishikesh is worth seeing. It is a prime attraction of all. Mansa Devi temple, Chandi Devi Temple, Hari-ki-Pauri, Swarg Ashrams, Ghats, Lakshman Jhula etc are the main attractions. Two to three days stay is recommended. Mathura is a birth place of Lord Krishna and Vrindavan is a place where Lord Krishna spent his youth. These are often called as twin city, located at a distance of 155 km away from Delhi on Delhi – Agra highway. It can be covered in a day tour from Delhi but looking at the significance of the place, one night stay is recommended. Krishna Janm Bhumi and Banke Bihari Ji temple are amongst the most famous temples of Mathura and Vrindavan. Gokul, Barsana and Goverdhan are also visited during the tour as Lord Krishna had very close association with these places. When it comes to beach holidays in India, Goa is the first place comes in mind. There are very good flight connectivities between Delhi and Goa. It is a 2 hours flight from Delhi. Two to three nights stay is recommended as it offers amazing beaches can not be seen elsewhere in the world. Water sports and adventure activities in north Goa are main attractions. Boat cruise in Goa is also a good experience to take away with you. 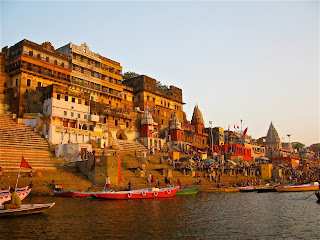 One of the oldest cities of India, also called as Kashi located on the banks of river Ganges. It’s Ghats and rituals happening all along the Ghats are prime attractions of Varanasi. People participate in large number to attend Aarti performed every evening on the river’s Ghat. There are very good network of trains and flights between Delhi and Varanasi. Allahabad is also very close to Varanasi where Kumbh mela is held. Two to three nights stay is recommended here in Varanasi. During sightseeing tour, one can visit Sarnath from here as well. Short tours from Delhi are in demand due to its accessibility, connectivity and feasibility to the desinations like Agra, Jaipur, Mathura, Rishikesh, Haridwar, Goa and Varanasi. Same day Agra tour is most famous amongst all. India is a very well blessed with the natural views such as mountains, forests, hills, rivers and many others. To explore them people visit to India. In North India there is an enchanting hill station Kullu Manali, chail, kufri famous among the tourists. Indeed, Beauty of Himachal Pradesh is worth to visit in North India. Nature lovers from all around the world come to explore the enchanting beauty of this places. Royal India Vacation, Travel Agent Based in Delhi Offers Same Day Agra Tour By Train, Same Day Agra Tour , One Day Agra Trip . Thanks for sharing a good post..
Cheap Car Hire India (A Divison of Sunil Day Tours), Travel Agent in Delhi India Offers Special Discount on Same Day Delhi Tour, One Day Delhi Tour Package, Delhi Day Tour Package India, Delhi Tour Package, Sight Seeing in Delhi, Delhi Tours. Book Golden Triangle Tour Offers Online Booking of Golden Triangle Tour With Goa India, Book Delhi Agra Jaipur Goa Tour India At Affordable Price. Thanks for sharing ur blog..its very informative.very interesting to see your blog. we are pleased to help you. Slovenia Bus Rental has many years of experience in bus rental, tours by bus and bus transfers. Book Golden Triangle Tour is as Leading Tour Operator in India, Which Offers Same Day Agra Tour By Car . Book Golden Triangle Tour Offers Online Booking of Golden Triangle Tour With Goa, Book Delhi Agra Jaipur Goa Tour Package At Affordable Price. Book Golden Triangle Tour is a Leading Tour Operator in India, Which Offers Same Day Jaipur Tour At Affordable Price. Best Car Rental India Offers Golden Triangle Tour With Amritsar, Delhi Agra Jaipur Amritsar Tour Package India, Golden Triangle Trip. Golden Triangle Tours. Best Car Rental India Offers Golden Triangle Tour With Haridwar And Rishikesh India, Delhi, Agra Jaipur Haridwar Rishikesh Tour Package India. Best Car Rental India Offers Golden Triangle Tour With Amritsar, Agra Jaipur Amritsar Tour Package India. Delhi Agra Tour is most famous best tour packages for weekend.Taj Mahal Tours Offer Delhi Agra tour packages online Booking, tour to delhi agra,short tour from delhi, Same day Delhi agra Tours, agra fort and more. Realy this is very nice blog Best tour operator in Delhi to get best Best tour operator visit website www.holidayindiadelhi.com and get tour packges in affordable price. Domestic tour packages for Delhi. I search on google then I saw your post, it's very nice article. Thank you so much for sharing your post experience of Agra one day trip by car. The city which having (tajmahal) one of the seven wonders of the world. If you planning a trip to this city, please visit our website and see more Exciting tour packages. I saw your blog when I search on Google. It’s very nice and attractive.